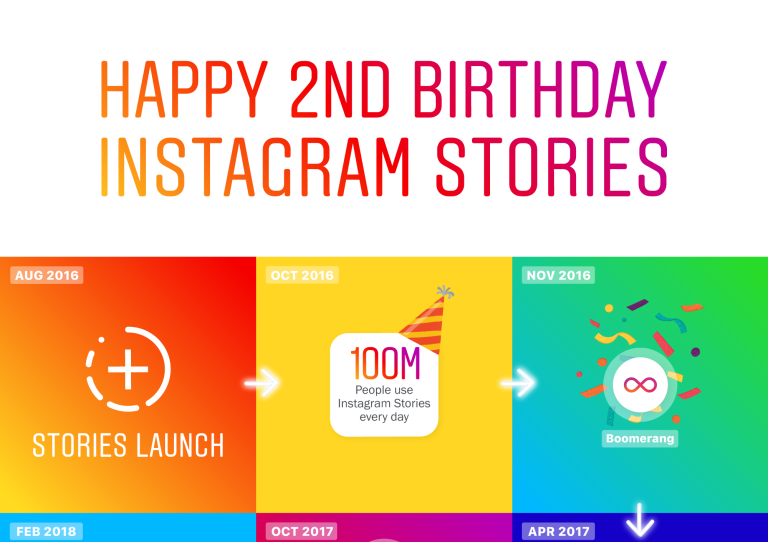 It’s hard to believe, but Instagram Stories is already two years old! Today, we look back at its evolution over the last 2 years. Instagram Stories has developed a lot in two years. Instagram has worked very hard to bring innovative and exciting features that allow people to express themselves in new ways and connect more deeply with friends.” Music Stickers, for example, Poll Stickers, the Emoji Slider, the Questions Sticker, or even shopping. And while AR is nothing new, Instagram has launched new methods to find and use it. So…What’s coming in the future ?